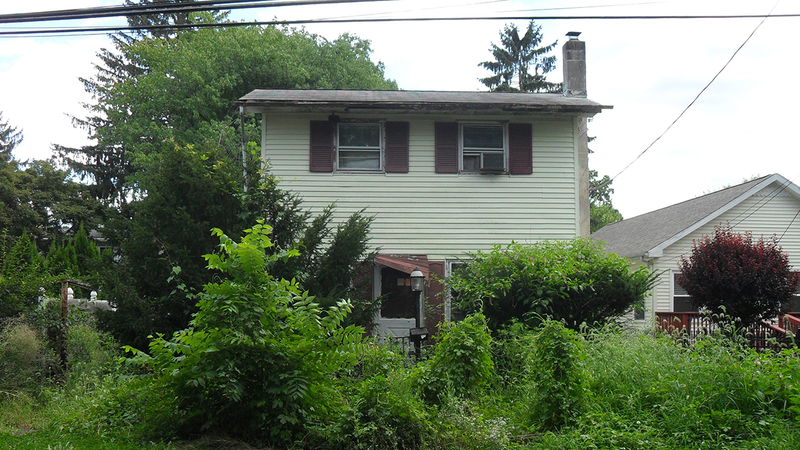 In 2015, the Township of Bristol identified over 200 vacant homes within the township limits. 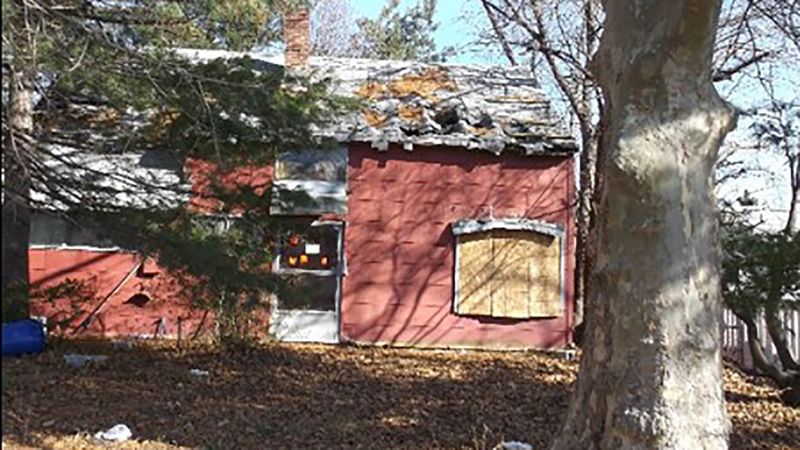 The Township contacted the Redevelopment Authority to develop a plan of action to address the high number of vacancies, specifically the homes that were vacant for several years, had fallen into disrepair and were adversely impacting neighborhoods. 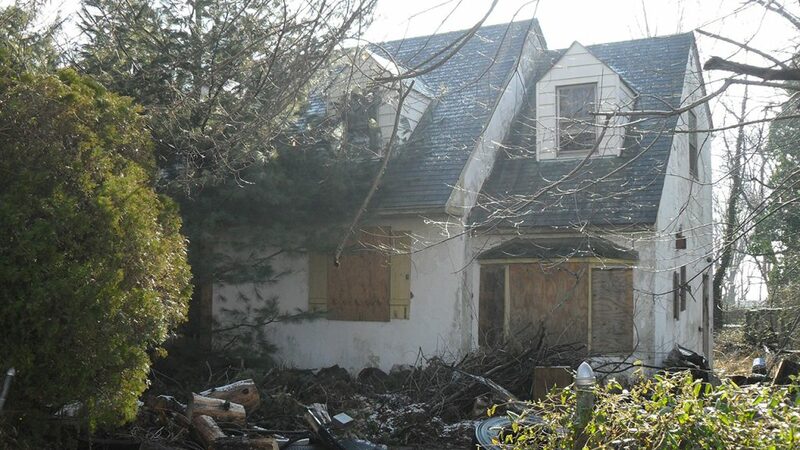 In 2016, the Township and the Redevelopment Authority entered into a partnership, initiating the Bristol Township Blight Abatement Program. 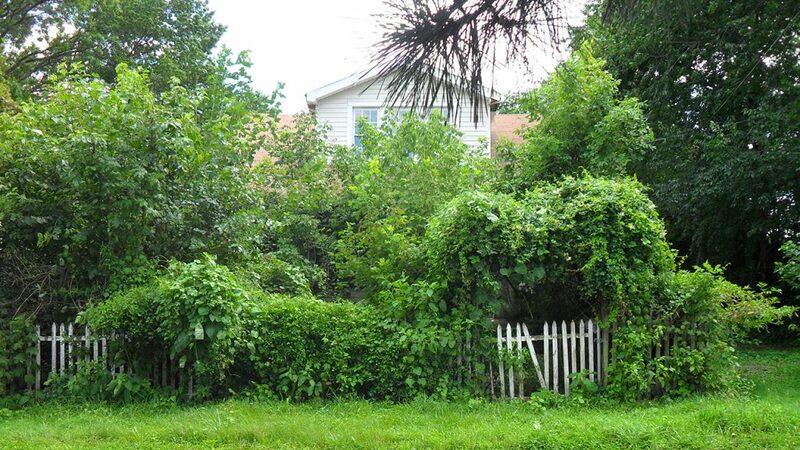 That same year, the Redevelopment Authority condemned five blighted properties, all of which were rehabilitated and put back on the property tax rolls. 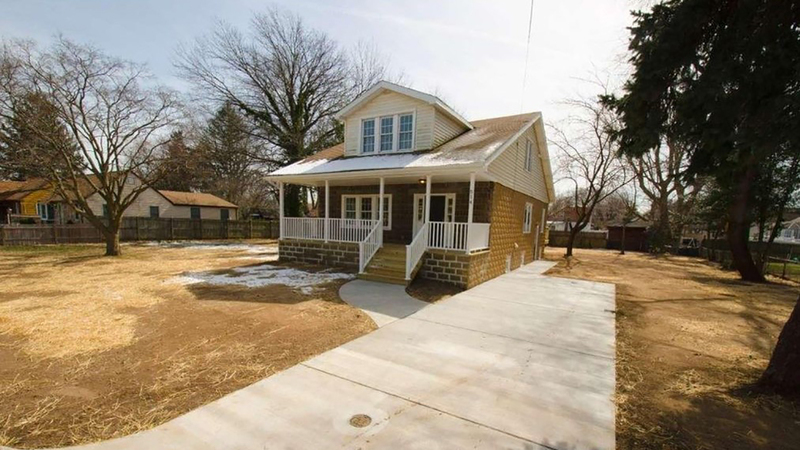 In 2017, four more blighted properties were condemned by the Redevelopment Authority, all of which were rehabilitated and put back on the property tax rolls. 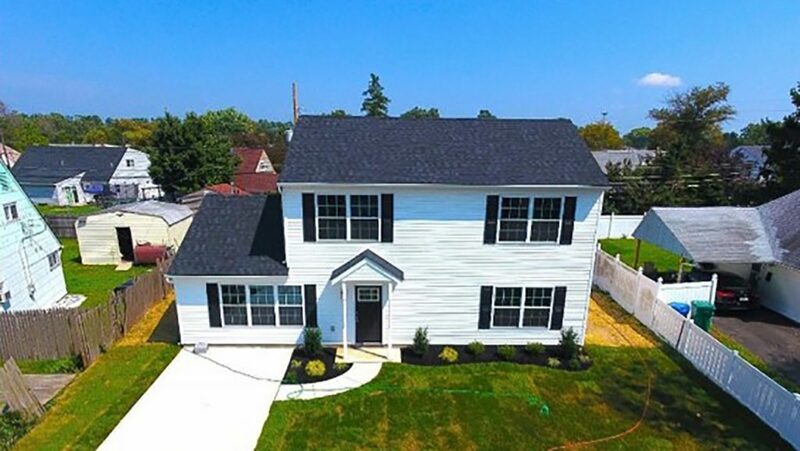 The Township and the Redevelopment Authority continue to tackle vacant blighted properties through this highly successful, well managed partnership. 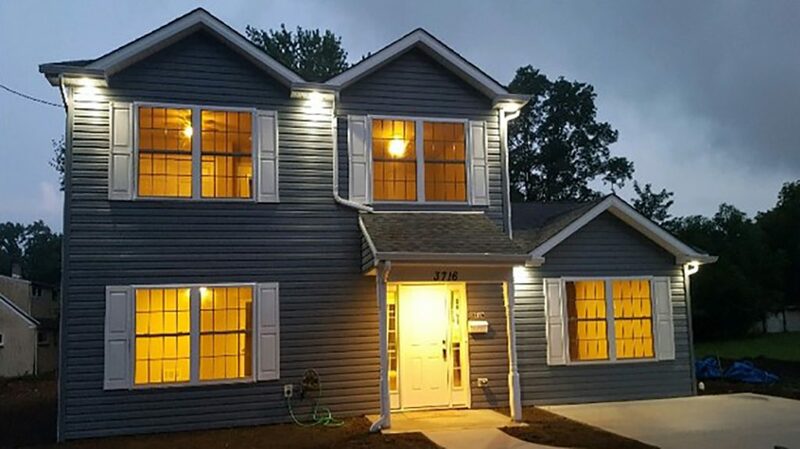 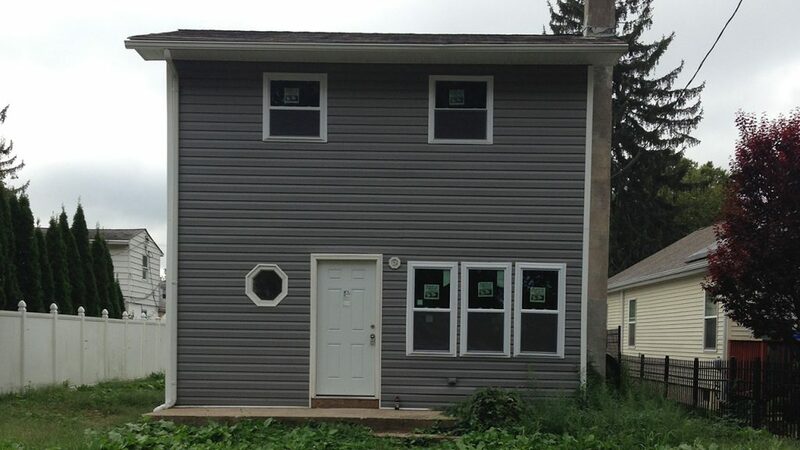 By 2018, the implementation of the Bristol Township Blight Abatement Program helped to reduce the township’s inventory of over 200 vacant homes to under 70.